In apartment building management, maintaining the integrity and function of plumbing across multiple units is a critical challenge—especially when every tenant brings their unique water use habits into the equation. In some cases, it can be helpful to offer tenants a few pointers and encourage careful stewardship of the plumbing in your residential property. Arc Property Management Group is one of New York City’s premier property management companies, handling both commercial and residential property management services for a wide array of clients. Below, they offer a list of handy tips for tenants to keep plumbing problems to a minimum. It’s important to remember that the toilet drain is not equipped to handle every single mess. Be careful what you flush, and impress the same care upon young children as they begin the potty training process. By the same token, it’s wise to keep solid waste out of your sink drains. Use drain screens to catch hair and other solid objects and dispose of them in the trash. Cooking oils change consistency at different temperatures, and kitchen grease can solidify and create blockages if carelessly poured down the drain. Grease should be stored in a separate container and disposed of in the garbage. 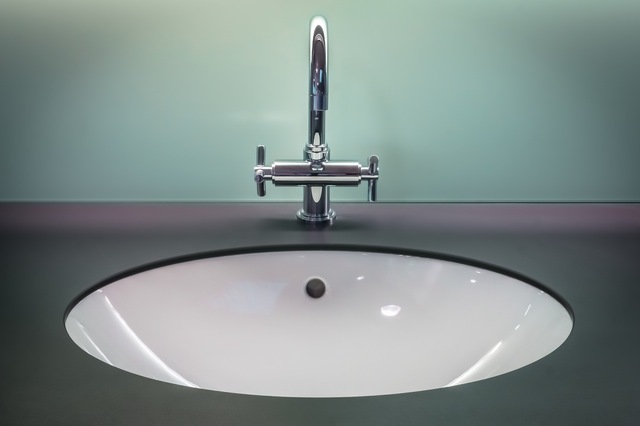 The rubber gaskets that close off faucet fixtures can wear from use over time. To prevent stress on the rubber washers, tighten your faucet knobs just enough to cut off water flow. Instead of harsh chemicals, a gentle treatment made with baking soda can help keep pipes clear. Every month, put ¼ cup of baking soda into the drain, along with just enough warm water to wash it down. Follow with a cup of white vinegar and let the fizzy, reactive mixture stand for a few hours before rinsing. Even if your tenants stay on their best plumbing behavior, it’s comforting to know your residential property management company can handle whatever obstacles arise. Arc Property Management Group will bring professionalism, dedication, and over a decade of apartment building management experience to the administration of your commercial or residential property. Visit their website to learn more about their apartment building management portfolio, or call (800) 769-8084 today to schedule a consultation!